Oh boy, oh boy, oh boy – where do I even start? This year was huge for Loog Guitars, from start to end. Let’s start with the facts. SHOWS AND AWARDS: This year, we attended our first NAMM Show ever and were selected for the NAMM Media Preview Day over thousands of exhibitors. And before we could even recover from the musical high, School Band & Orchesta Magazine named us one of the Best Tools for School, letting us share the podium with names like Yamaha and Alfred Publishing. February was Toy Fair NY month, where we caught up with old friends and… came out Best in Play according to Parenting Magazine (that’s one of the 26 best playthings in over 150,000 toys!). 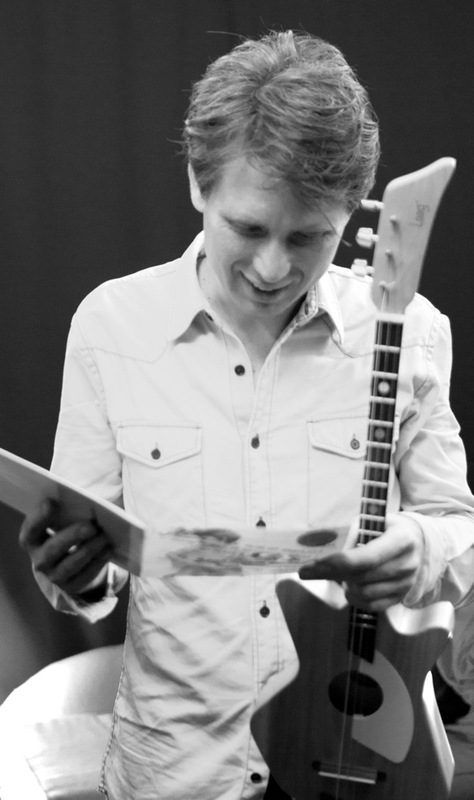 RIDICULOUSLY AWESOME THINGS: Still all giddy about the awards -and while secretly working on a very secret project ;-)- we got to meet Alex Kapranos from Franz Ferdinand in April, who turned out to be a Loog fan and adopted his own little 3-string after an awesome concert. We started getting feedback from world-class guitarists this year: Tom Dumont from No Doubt paid us a visit during NAMM and Wes Borland recently just casually mentioned Loog Guitars during an interview. Which was AMAZINGLY unexpected. We’re still jumping up and down! THE ELECTRIC LOOG GUITAR, BABY! The Electric Loog Guitar! 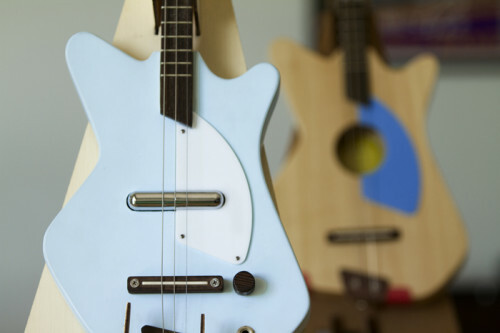 Definitely this year’s highlight The Electric Loog Guitar Kickstarter campaign managed to bring 469 people from all over the world together, to raise $70,007 in funding. Not only did it break the original Loog’s Kickstarter record, today the Electric Loog Guitar is well in its way to becoming a reality – and all thanks to you. 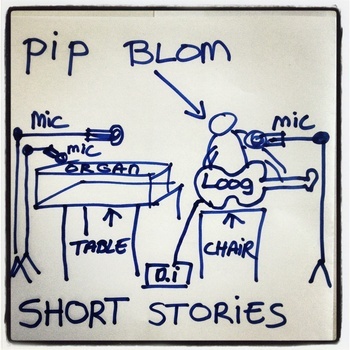 All of this happened amidst videos, pictures and recordings sent our way, by people who fell in love with the Loog as hard as we did when it was just an idea for a Master’s thesis. PS: The Loog Guitar Annual Giveaway is still underway! Comment on this post with your favorite song of 2013 to get a chance to win a brand new Loog, delivered straight to your door! The winner will be announced on Monday, January 6.